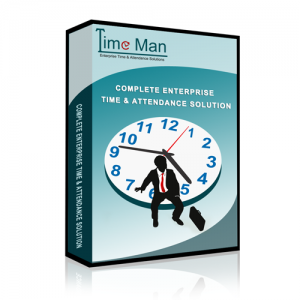 TimeMan System provides time and attendance software solutions for small to enterprise organizations in nearly every industry. TimeMan System has helped organizations and enhances the performance of employees, managers, and overall operations. TimeMan System time and attendance software reduces the amount of time needed to prepare time sheets for payroll, improves workforce management, minimizes errors, and helps track and manage labour expenses.